Each issue contains specially commissioned author's articles and interviews, alongside the very latest book releases. The magazine dates back to 1893, when John Watkins published his first volume his first volume of the Book-Notes, which included book reviews, occult news and excerpts from recommended books. 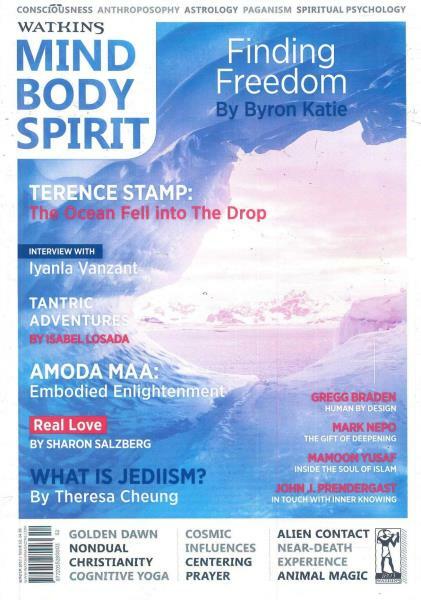 Every issue covers a range of spiritual paths and ideas, featuring articles on: Contemporary Spirituality, Perennial Wisdom, Self Development, Eastern Philosophy, Western Mysticism.